Jo Coburn with the latest political news, interviews and debate. 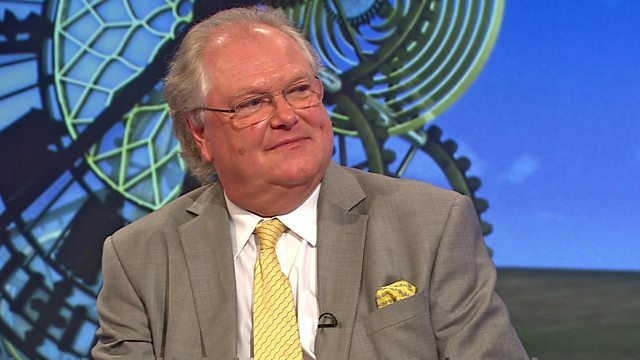 Jo is joined by Digby Jones, crossbench peer and businessman, to look ahead to the Queen's Speech on Wednesday. Jo Coburn with the latest political news, interviews and debate. Jo is joined by Digby Jones, crossbench peer and businessman, to look ahead to the Queen's Speech on Wednesday, where the government will unveil its programme for government. They also assess how the start of the Brexit negotiations went and review Ed Miliband's stint as a DJ on BBC Radio 2.